Get Your Rescue One Loot Here! 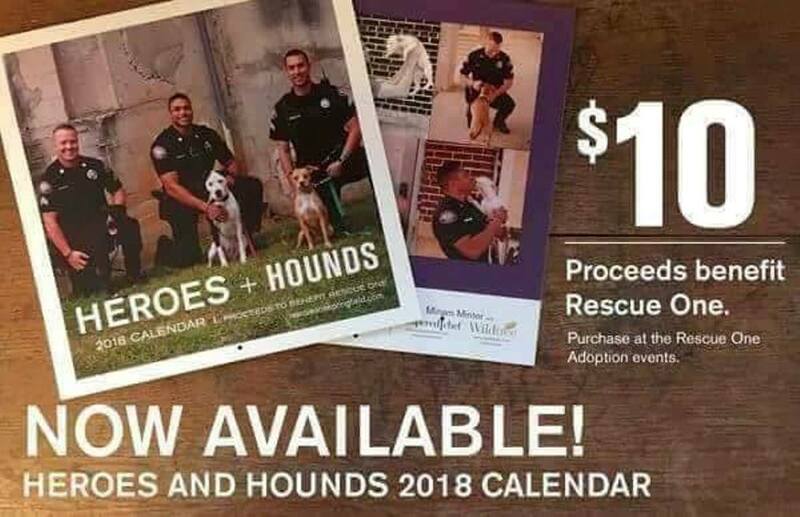 Throughout the year Rescue One offers several opportunities to purchase Rescue One logo wear & other merchandise to help support our mission. We’ll be adding items as they become available, and they are all available for a limited time, so check back often. We will ship in the Continental US (see each item for shipping cost), via USPS First Class Mail. Sorry, no overseas shipping at this time. 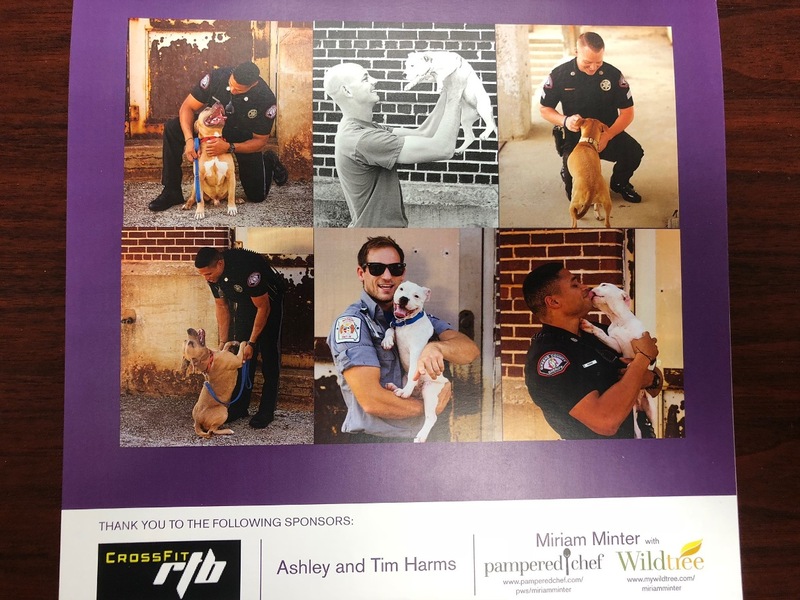 Filled with local heroes and gorgeous hounds. Only $10 while they last!